Making a summer want-to-do list is a great way to be sure you make time for everything you want to do before the season slips by. You can probably think of plenty of items to add to your list that involve outings, like spending the day at the beach, visting your favorite vinyard, jumping in a lake or taking weekly visits to the Farmer's Market — but what about fun things you can do without leaving home? Consider adding these 12 ideas to your list. 1. Photograph your house. Years from now, whether you still live in your home or have moved on to another place, it can be rewarding to have a few mementos of your home life as it is today. Take a few shots of the exterior from across the street and each room inside, plus any special details, like your children's height marks on a door frame or the view from your favorite window. Taking photos in the summer will give the best perspective of your home and can come in useful if you end up trying to sell your home in the winter or spring when things are not so lush. 2. Set the stage for a staycation. A few days off at home in summer can be even sweeter if you've taken the time to stock your home and patio with summer essentials. Clean up those deck chairs and treat yourself to a few fluffy new towels or pillows, a stack of books and your favorite icy drinks. When you live in paradise, there is no need to leave it! 3. String up a hammock. Just looking at a hammock swaying gently in the breeze is relaxing — actually lounging in one is even better! 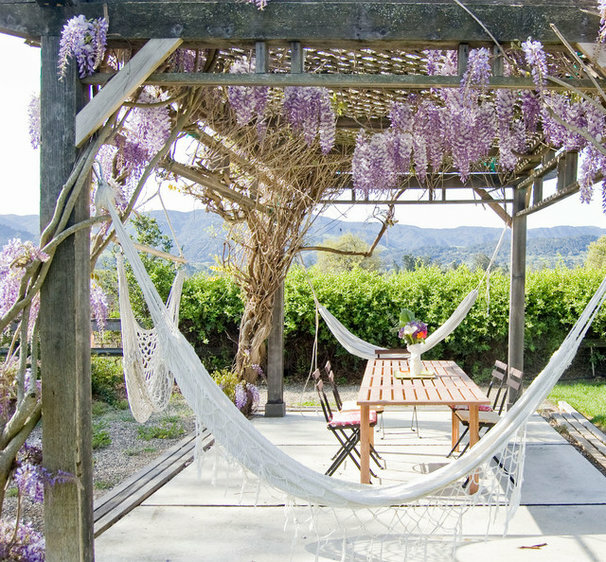 If you don't have trees or a pergola to hang yours from, look for a hammock that comes with its own freestanding frame. A hammock in the shade is a great way to beat the Okanagan heat! 4. Add a summery outdoor feature. 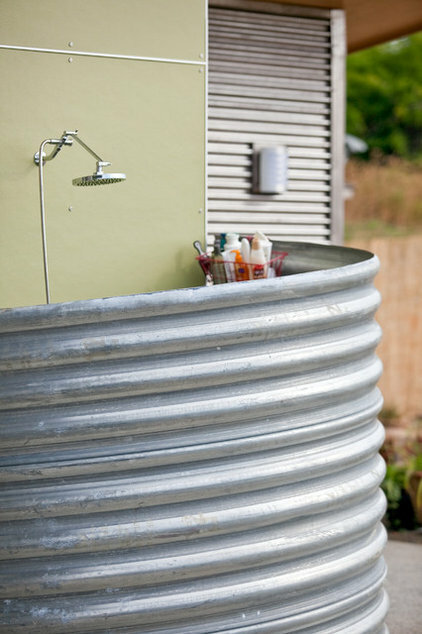 An outdoor shower, pizza oven, fire pit, movie screen ... any or all of these can transform your outdoor space. And the beauty is, most of these projects can be completed on a variety of budgets. 6. Transform your garage or shed into usable space. 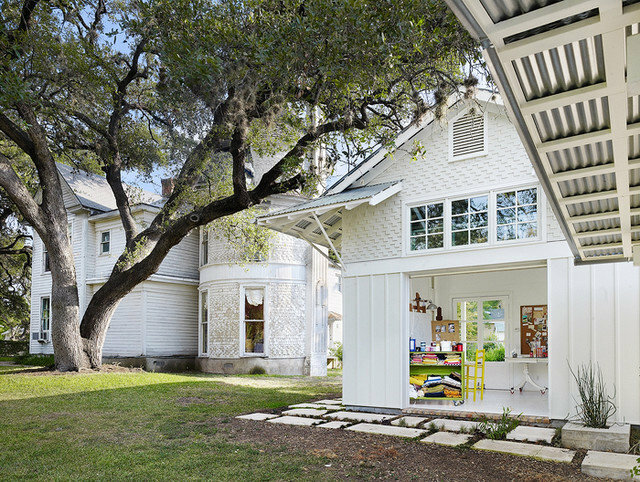 Why let that garage or shed just sit there, when it could be reimagined as an art studio, a workshop or a Ping-Pong room? Let your plans for the space motivate you to get it cleared out and refreshed, so you can begin enjoying it before the summer is over. 7. Try a nonlawn game. No lawn? 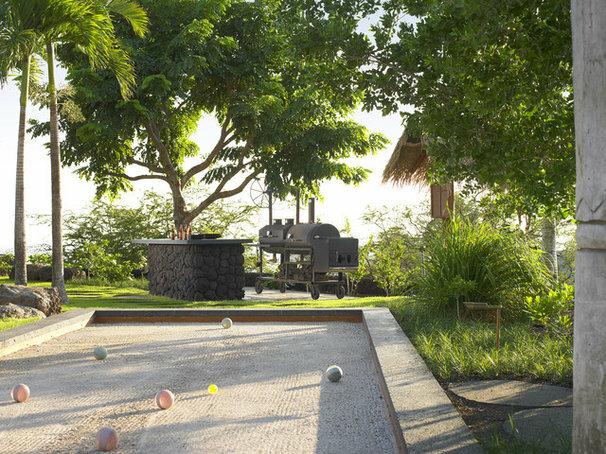 Set up a game ofbocce or pétanque on a gravel court or driveway. 8. Decorate with garage sale finds. 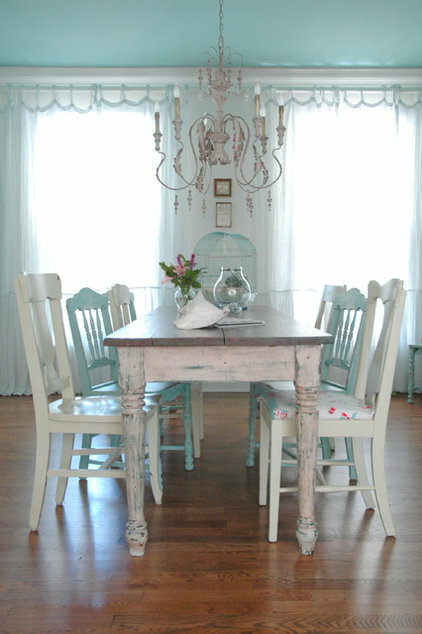 Freshen up your home on a budget by hunting at flea markets and yard sales for bargain finds. Spruce up your finds with a lick of paint or new knobs. The classified ads section of the Morning Star newspaper will give you a list of garage sales each weekend. 9. Shop local all summer at Vernon & Area's Farmer's Markets. We are lucky people to be able to enjoy fresh and local fruits and veggies all summer. Make the most of this delicasy by supporting our local growers directly. You can find the summer schedual for all our markets here. 10. Preserve the harvest. The next time you come into a bounty of peak-of-season perfect produce — whether it's from your own garden or a farm stand — get enough to put some by for later. 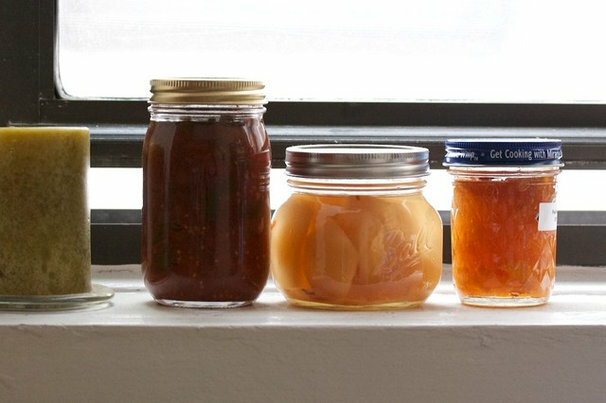 Canning is a popular choice for preserving fruits, but if boiling jars isn't your idea of fun on a hot summer day, consider freezing your haul instead. Just spread out berries or sliced peaches on a baking sheet and freeze them so they don't stick together, then dump them into labeled freezer bags. 11. Camp out in the backyard. Setting up the tent, roasting s'mores over the fire pit and telling stories in the dark is just as fun for little ones whether you are deep in the mountains or in your own backyard. 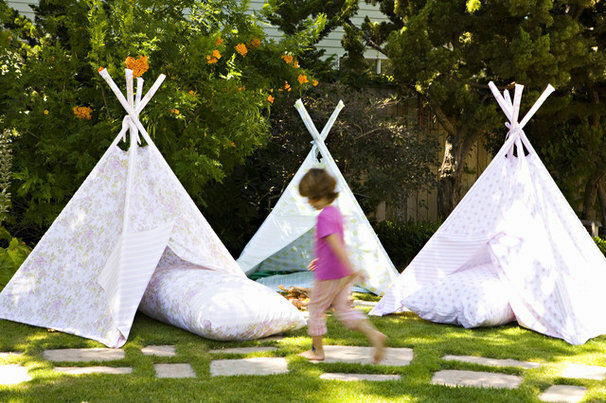 In fact, even if you don't want to sleep outside, tents and tepees make great temporary summer playhouses for kids. 12. Simplify ... and then simply relax. Streamline your belongings and cut clutter out of your life to make more room for what you really want to do. 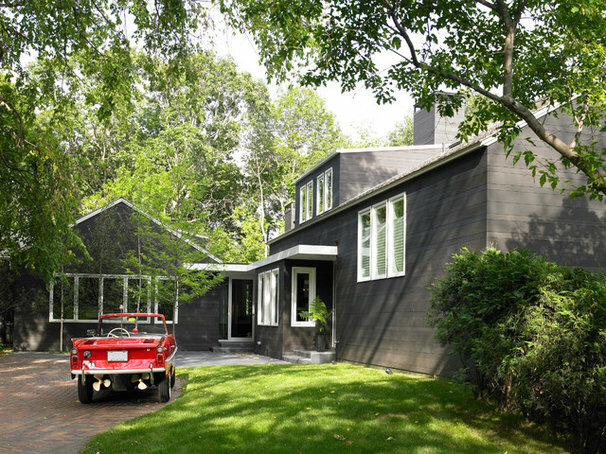 Article adapted from the original courtesy of Houzz.